Do you want more THINGS in minecraft? What are you waiting for? 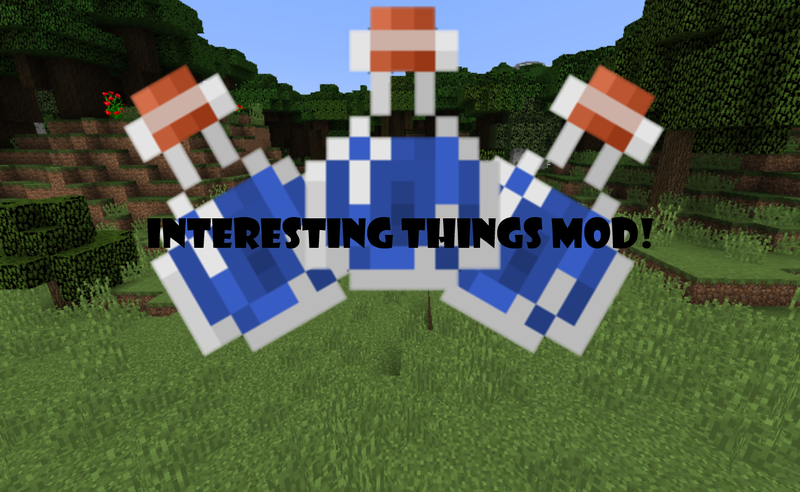 Install this mod to your minecraft and enjoy the new stuff! Mod web site! Come and look what this mod do!